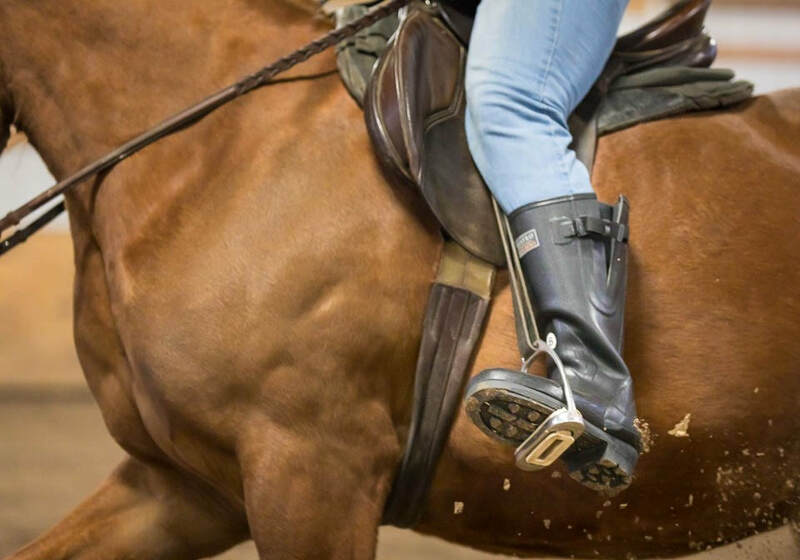 durability and safety for the horse world. What Makes a Quatro Ranchero Different? Click HERE to listen to our very own Eric VonDeylen describe the Quatro Ranchero! The Ranchero is featured near 41:20 of the podcast. 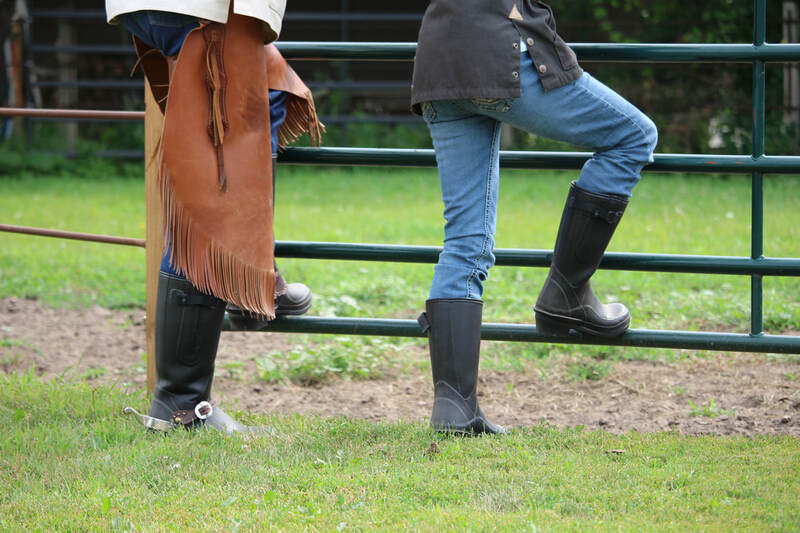 "I am very satisfied with my Ranchero Boots. 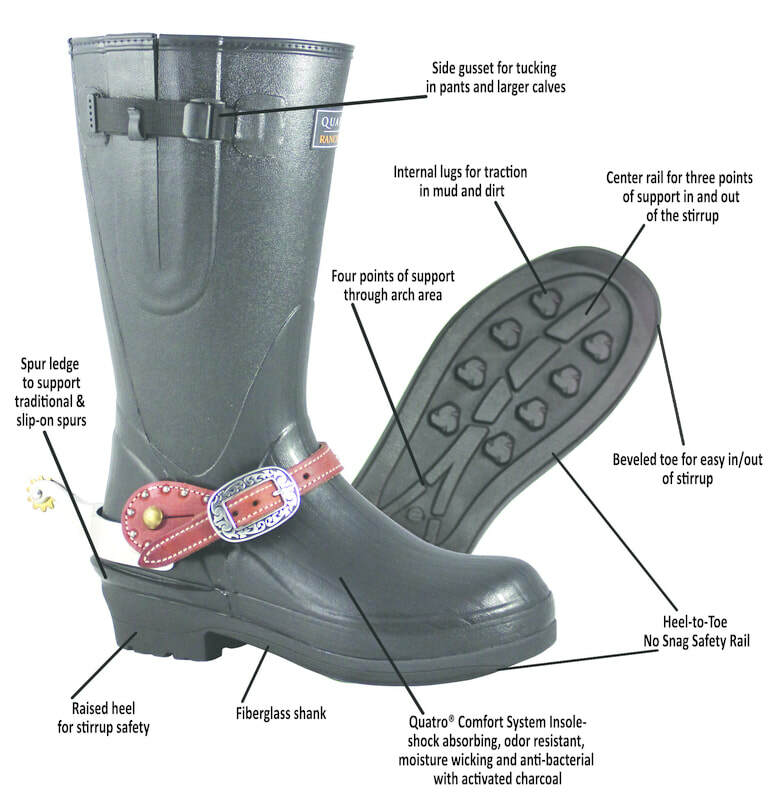 They have excellent traction on ice and snow and are very comfortable in the stirrup." "Hands down the most comfortable boot I have ever worn. Great to ride and and comfortable enough to wear all day."